24 CI slots for CAM Modules. COFDM, up to 48 Multiplex per Streamer, offering up to 500 Live Free to air TV Channels. can be use to share PayTV subscription between multiple rooms in large private villas. User can dedicate one or all SAT cards within the Streamer to one or several STBs. 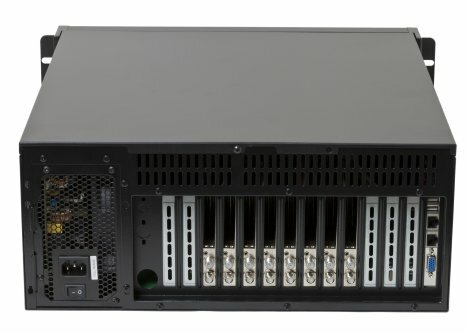 This feature allows to use each of the the Streamer Sat cards as a standard SAT decoder, with a full reception range. H265UHD, H264HD and MPEG2 encoders can be added to any DVB Streamer platform. 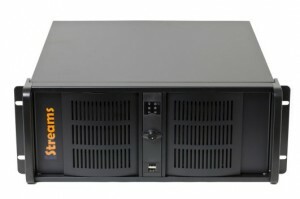 iStreams provides a full range of VOD Servers allowing to connect hundreds of users to Video on Demand Services. 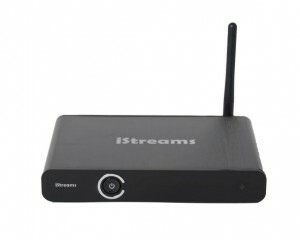 iStreams provides extensions which will allow to receive Live TV streams through HTTP, RTSP or HLS streams. date and time or on a regular frequency, from the Administration user interface or from any Client user interface. iStreams provides Permanent Recorders for Editorial Monitoring and Analysis . can be associated with STBs or group of STBs … This level is also offering EPG, multi language and sub-title access. iStreams is also providing Client Applications for many HTML based devices like its iStreams TV, but also LG and VESTEL devices . iStreams is providing “Android TV” apps to be integrated to SONY, PHILIPS or VESTEL Android TV product line. browsers . We also provide dedicated Client application running on Microsoft Windows™ XP, Vista, 7.0 and Mac.OS 10™.